The Rotary Foundation is the international charity established by Rotary in 1918 to assist individual Rotary Clubs or groups of Rotary Clubs with community projects that; are beyond their means; achieve Rotary Goals; and comply with strict governance procedures. 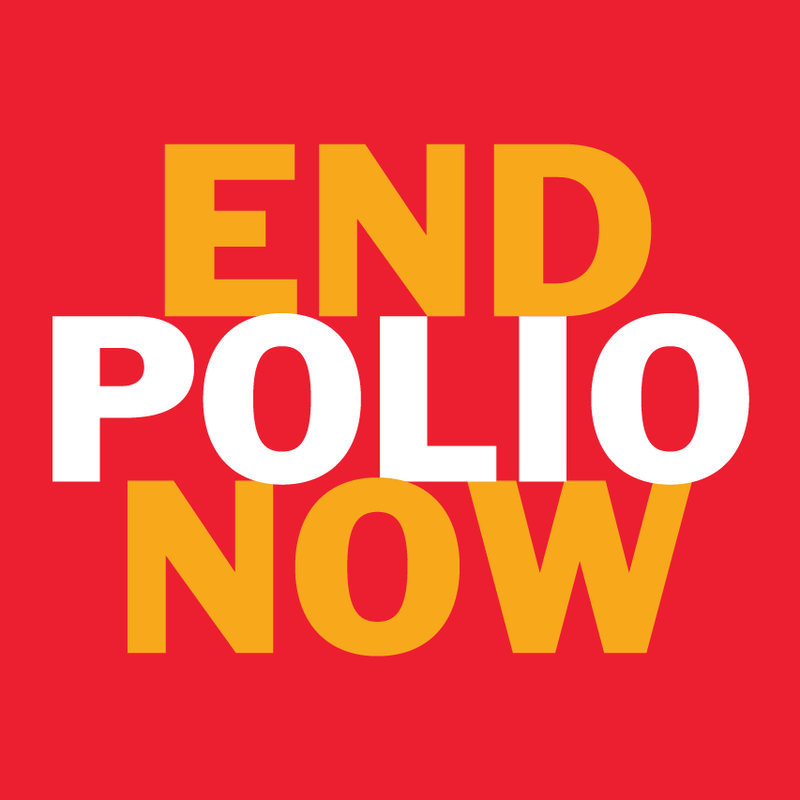 The Rotary Foundation's flagship project is the worldwide eradication of Polio, which it pursues on behalf of all Rotary Clubs, but every year it funds hundreds of other projects around the world, down to the level of Peace Fellowships for selected individuals. In every year of the past 10 years The Rotary Foundation has been awarded "four stars", the highest award offered for good governance and efficient operation by Charity Navigator - an organisation that monitors international charities. Accordingly, you can be confident that your donation to the Rotary Foundation will achieve more than an equivalent donation to most other charities. The Rotary Foundation is legally established in the USA and donations directly to it are not tax-deductible in New Zealand. However, donations to Rotary New Zealand World Community Service Ltd are tax deductible in New Zealand and are forwarded to The Rotary Foundation.